chiara is using Smore newsletters to spread the word online. Help the victims of Typhoon Haiyan! Help the victims of Typhoon Haiyan and get your holiday shopping done! Huge incentive below, so keep reading!! LIVE and Online Benefit for the Philippines! 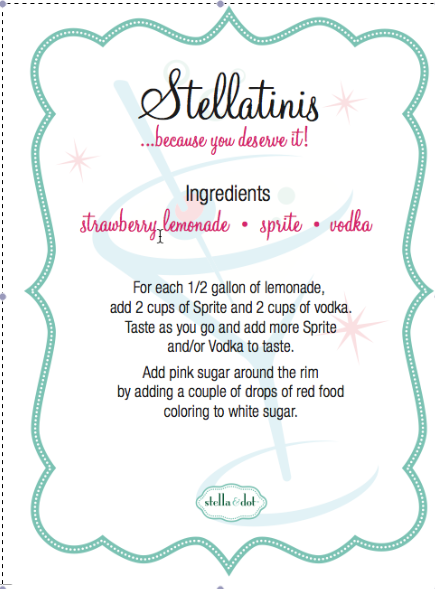 Join us for a drink and some music to shop in person! on Tuesday, December 3rd at 6pm! I will be there with Jewels, and Cheryl Sullivan will be there with Tupperware, but there will also be live music, a silent auction and lots of fun people! 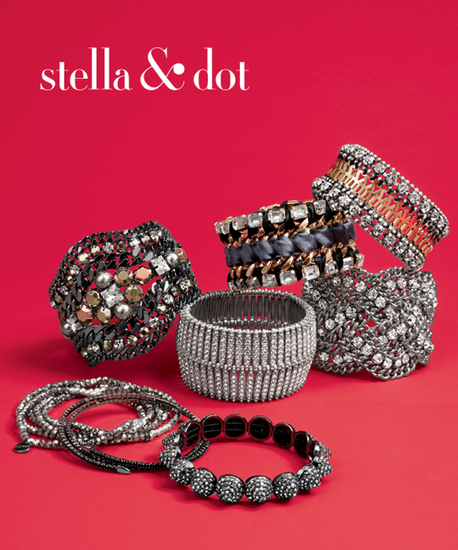 because you can check out this Stella & Dot trunk show online! 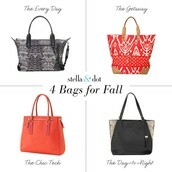 If you have never shopped Stella & Dot before, you are in for a treat! 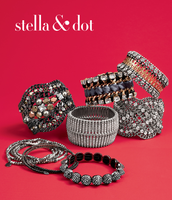 It is fabulous and fun boutique style jewelry that is only sold on line or at in-home trunk shows. The styles range from delicate layering necklaces, enamel bangles, and stylish drop earrings, to statement necklaces, wrap bracelets and chandelier earrings. 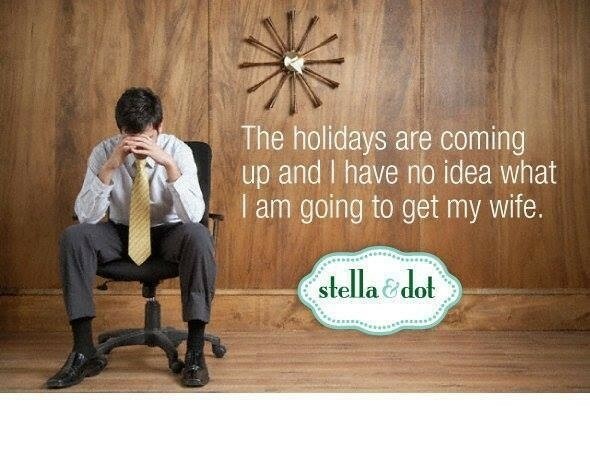 You will often find Stella & Dot on celebrities and featured in fashion magazines. 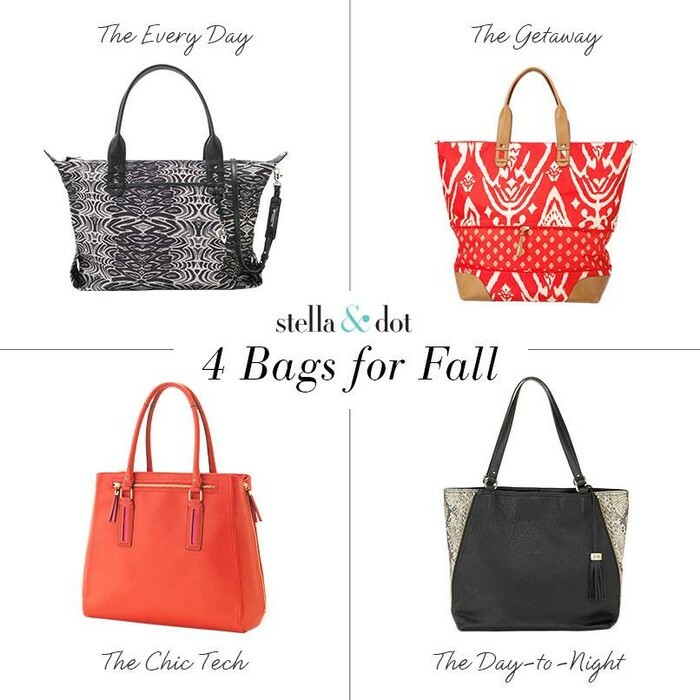 And if you just aren't a jewelry girl (but seriously who isn't) Stella & Dot also has gorgeous travel totes, leather hand bags, wallets, scarves and tech accessories. There truly is something for everyone! If you see something you love, you can just order it from there. Or if you need something specific and would like some advice, you can contact me directly, and I can help you find that perfect item. You can email me here:chiara.rhouate@gmail.com or call me at 617-699.4528. Looking forward to "chatting" with everyone on-line AND to see you at the event for a GREAT evening! How to do this at home! 3. 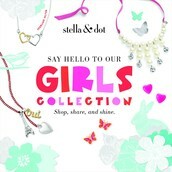 Check out the trunk show at http://www.stelladot.com/ts/0s3v5 any time between NOW and December 15th! 4. 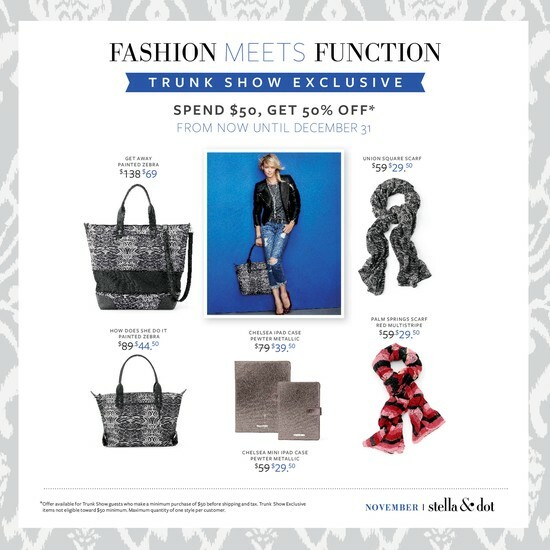 If you spend $50 check out the trunk show exclusives for 50% off! Picture below. 5. 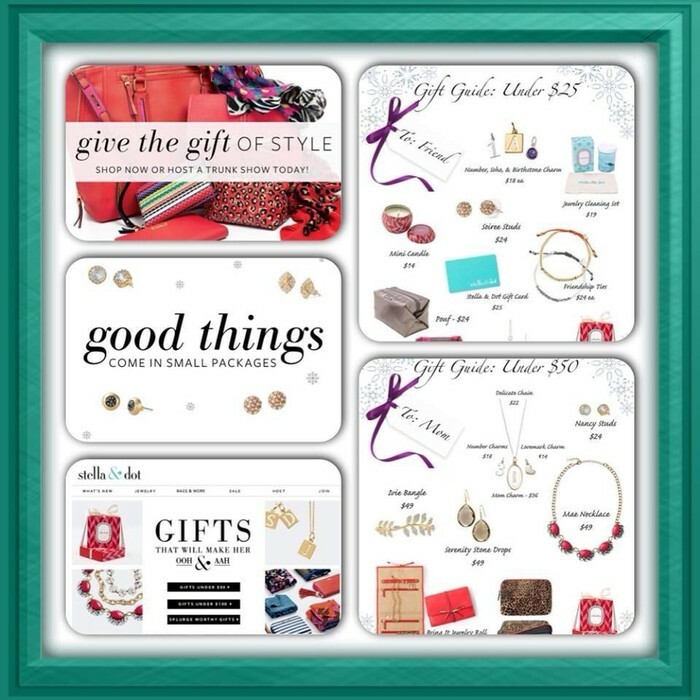 Wait for your gift boxed purchases in 4-7 business days! There are even more, but here are a few examples! check out the Paris Market tote too! 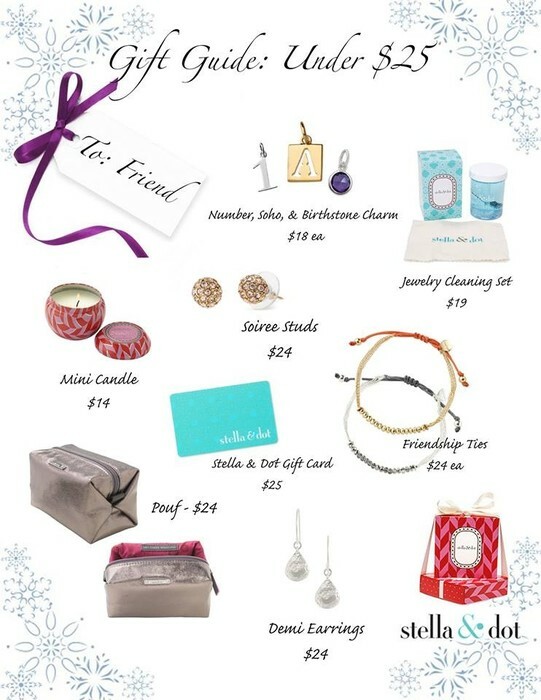 If you spend $50, you can get the items below for 1/2 OFF!!! Your items, before tax must total to $50. Take advantage!! This is a GREAT deal!! Here is the HUGE incentive!!! 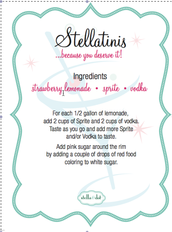 For those of you who are local, if your order is $25 or more, I will enter you in a raffle for a catered trunk show!! I will bring a bottle of prosecco and a dozen cupcakes! 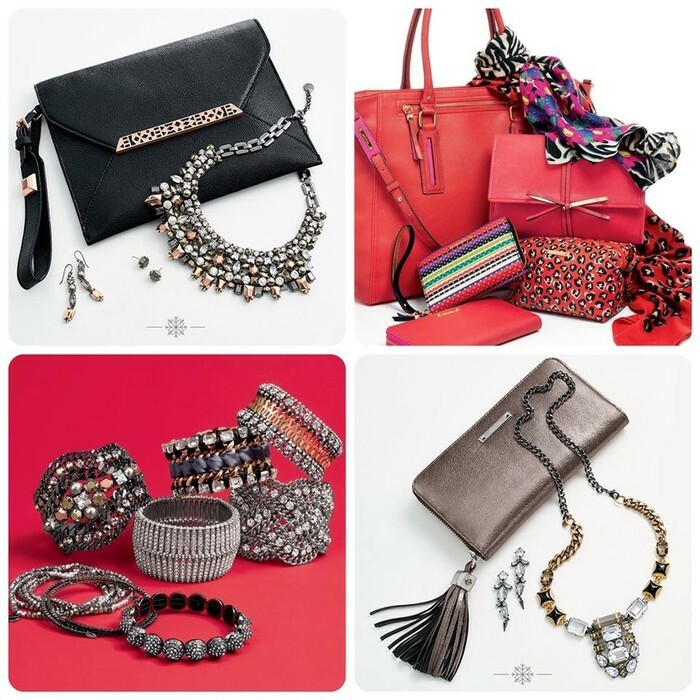 You just invite your friends, neighbors and co-workers for some fun and jewels, and you will get to shop for FREE with your Hostess rewards!! If you are not local, and would like to be a part of this raffle, I can most likely make it happen, email me for details! Will pick a winner on December 15th so that the winner can receive their extra packages by Christmas! So get your orders in before December 15th at 12pm!! Join Agenzia Real Estate LLC, the West End Community Center, Stella & Dot, and Tupperware Raise Money for the victims of Typhoon Haiyan!! Help us help the victims of Typhoon Haiyan through the Red Cross!